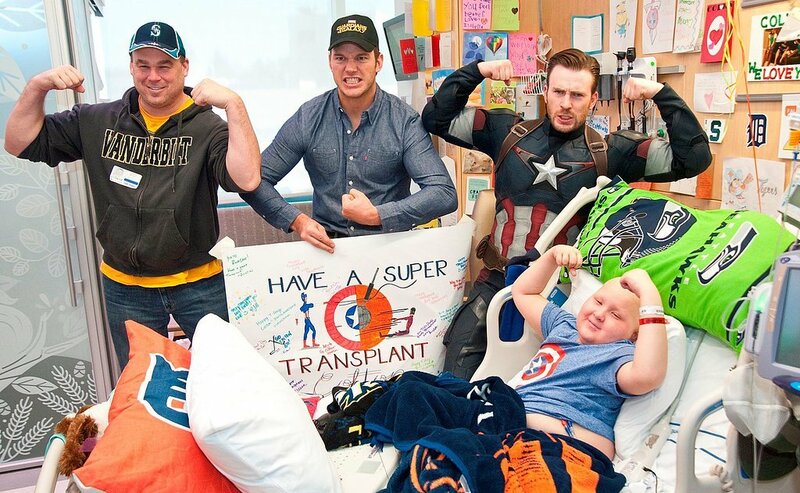 Chris Evans made good with his promise of turning up in Seattle to visit a children’s hospital as an addendum to the original bet he made with Guardians of the Galaxy star Chris Pratt during this year’s Superbowl. 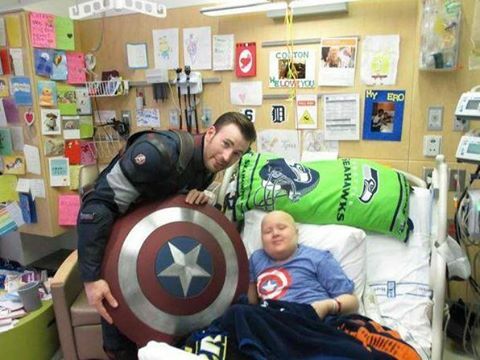 That epic bet between the Chrises happened in the weeks leading to Super Bowl XLIX. 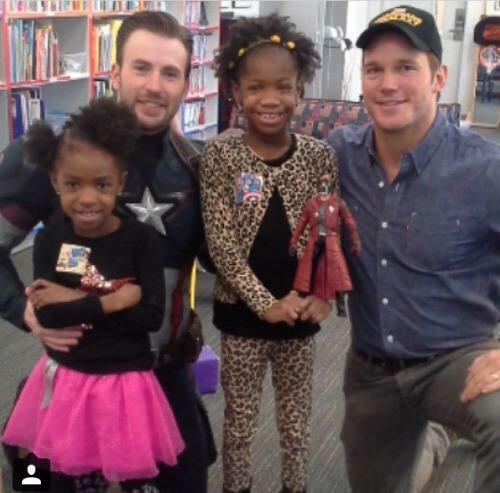 The bet stipulated that if Chris Evans’ New England Patriots won, then Chris Pratt would visit Christopher’s Haven in New England dressed as Star-Lord. 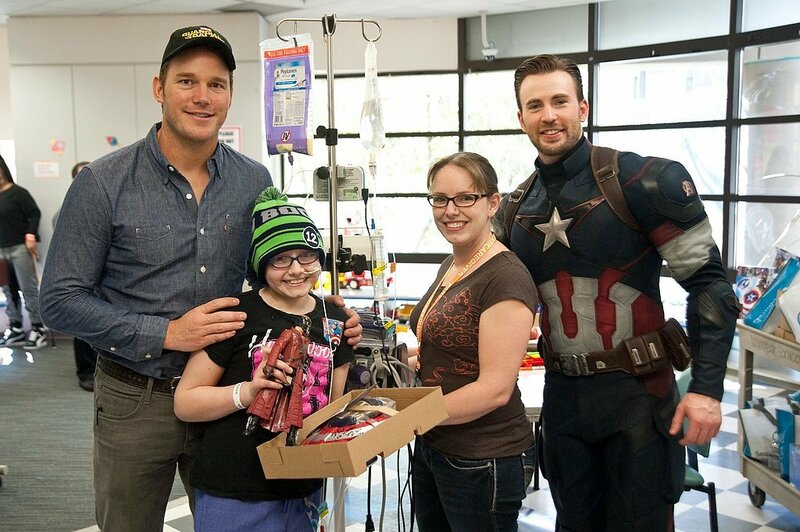 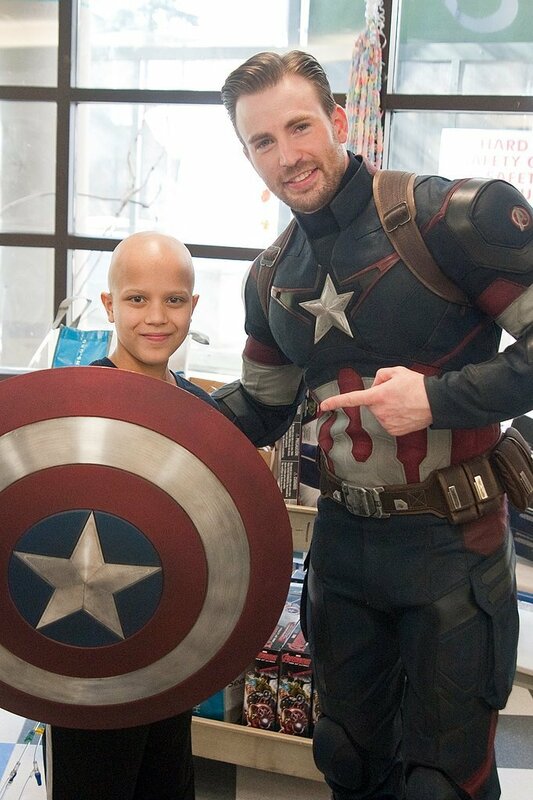 If the Seattle Seahawks won, then Chris Evans would visit the Seattle Children’s Hospital in his Captain America uniform. 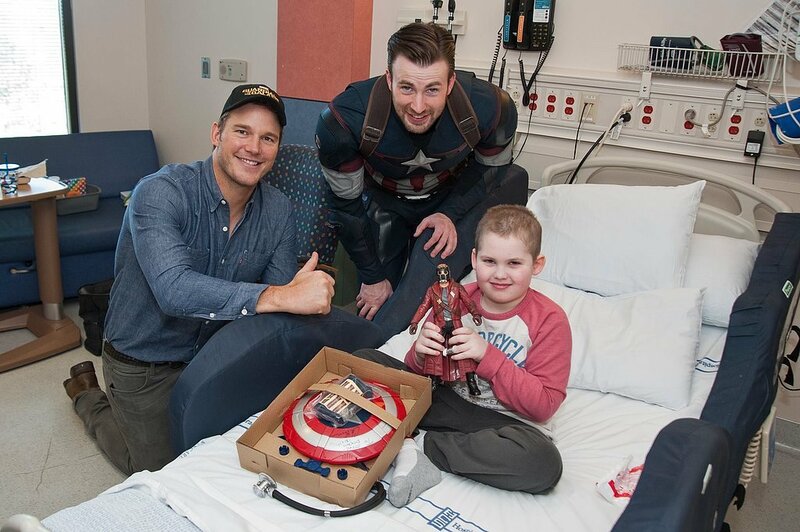 After the Patriots won, Pratt quickly honored his portion of the bet and made a trip to Christopher’s Haven as Star-Lord with Chris Evans. 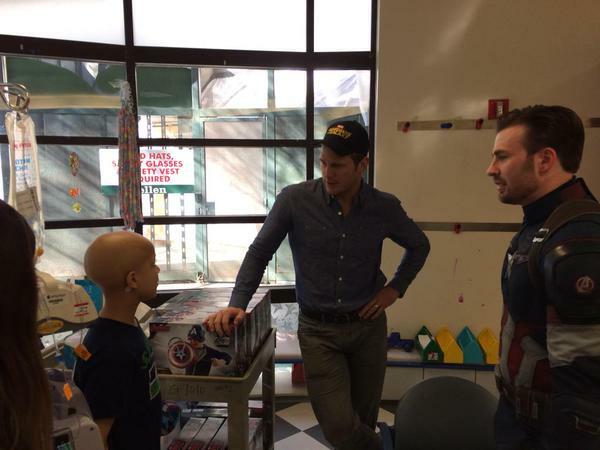 And Evans announced that the duo would be visiting Seattle Children’s Hospital as well. 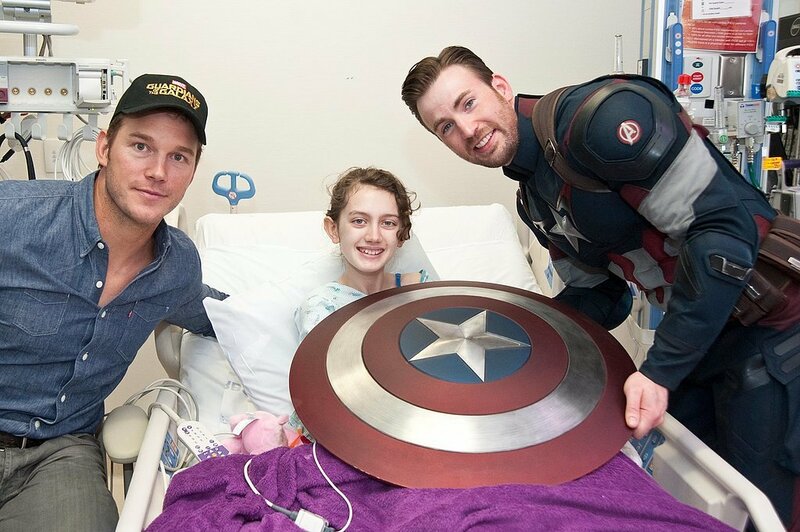 From us here at What’s a Geek, God Bless the two of you Superheroes!